If you take the time to protect your vehicle from weather elements and other external factors, you will not only be extending your car's longevity and prolonging its value, but you will also be helping to preserve your low insurance rate. Plus, you'll also have coverage when the unexpected happens because repairs, including auto glass replacement, can cost quite the pretty penny without insurance. 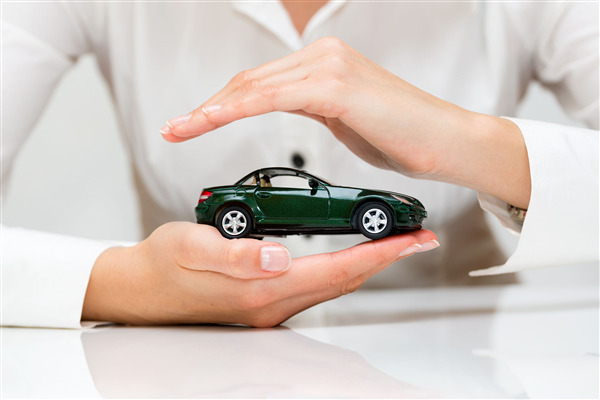 The insurance company is going to be less inclined to pay out a claim if you were not proactive in protecting your car from getting damaged in the first place. In addition to a refusal to pay, you may end up with higher-than-desired insurance rates. This will leave you paying the bill from us in full for your auto glass repair. When you leave it unprotected, it is exposed to various elements that can cause minor to significant damage. This includes all sorts of storm damage, including hail and wind, excessive sun exposure and even vandalism, in some instances. You may also suffer damage from animals in the area, especially if they decide to walk on your windshield with their sharp claws creating scratches on the glass. It is important to realize that large cracks decrease the structural integrity of your windshield, which thereby reduces the security and protection that your car is able to offer you in the event of a collision. In order to re-strengthen the structural integrity, it is necessary to have your windshield repaired or replaced, depending on the extent of the damage. The slightest scratches and chips in your windshield can quickly turn into a full-blown crack that requires immediate replacement for you and your passengers safety. Whether you store your vehicle in a garage, under a carport or somewhere else entirely, you need to make sure that your vehicle and its auto glass is protected at all times. If you live at an apartment complex, consider investing in the covered parking that they offer. The same is true when you head to work. If you can't get a covered parking space, see if there is a parking garage nearby. If all else fails, a basic car cover will generally do the trick. This will help you protect your car body and windshield from unnecessary damage. If you are doing everything you can to protect your vehicle and it or the auto glass still gets damaged, then the insurance company likely won't have a probably paying up, which means we can get your auto glass repaired and back to you in no time so that you can get back to your daily life. Whether your auto glass is covered by insurance or not Only 1 Auto Glass can help you today.